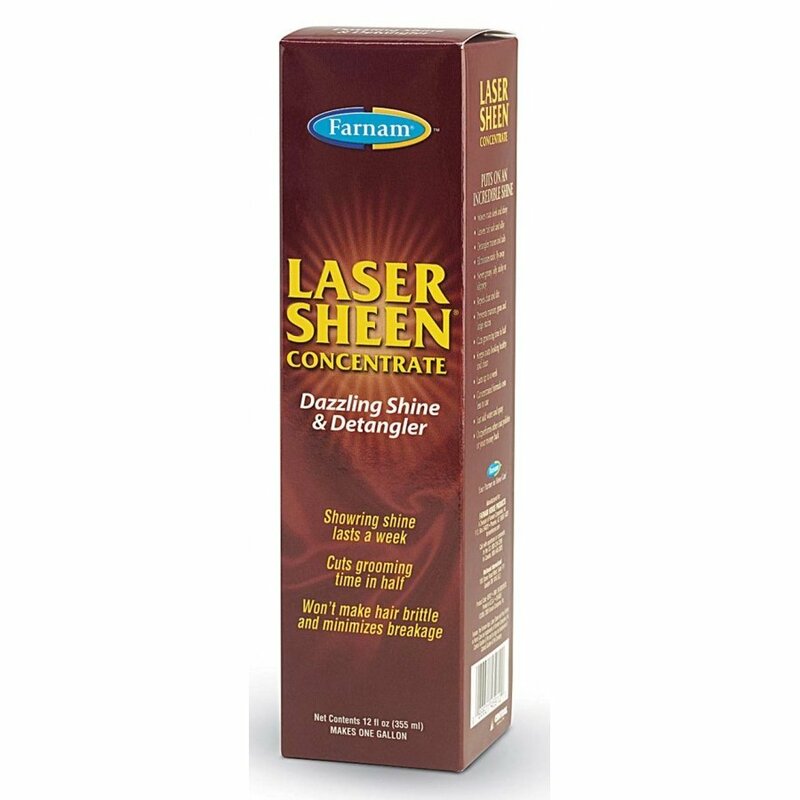 High-tech silicone hair polish gives your horse's coat instant highlights to emphasize and define conformation. Cuts grooming and drying time in half. Manes and tails become softer, shinier and more manageable. 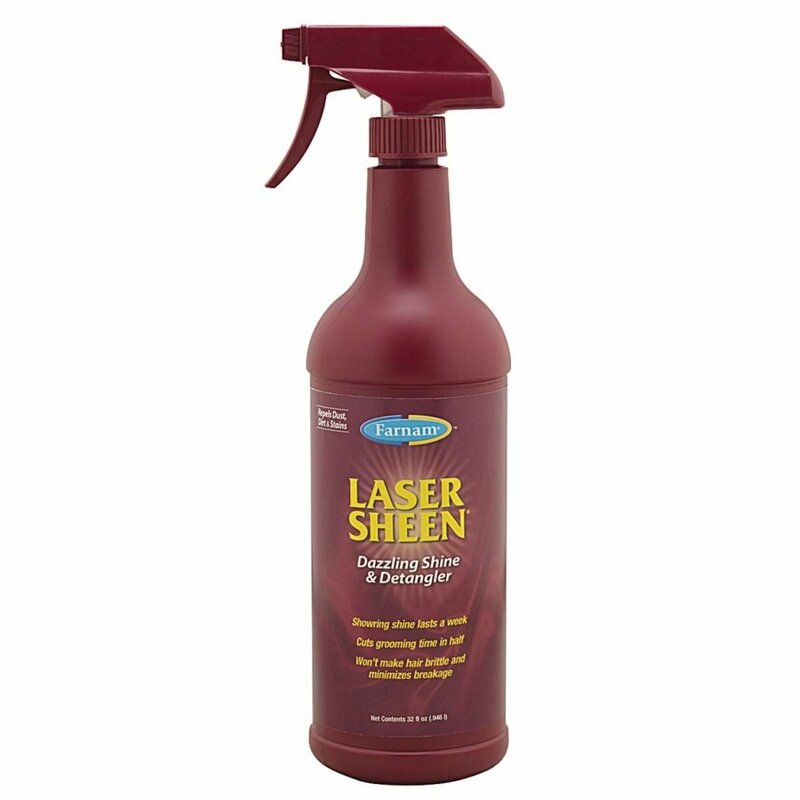 Laser Sheen Horse Hair Polish has different options and/or variations, please choose below.